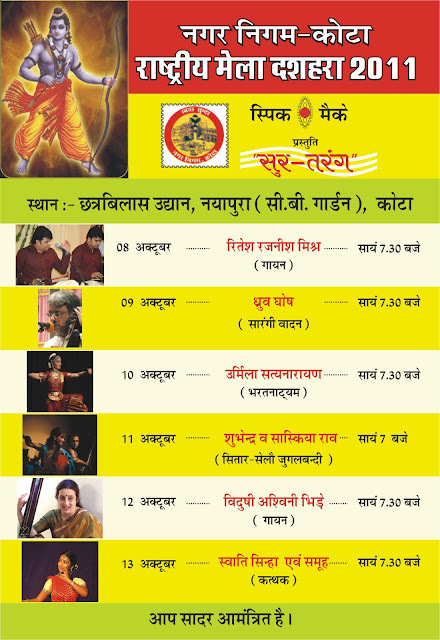 Pl try to attend as many programs as you can. No passes required. Entry is absolutely free!